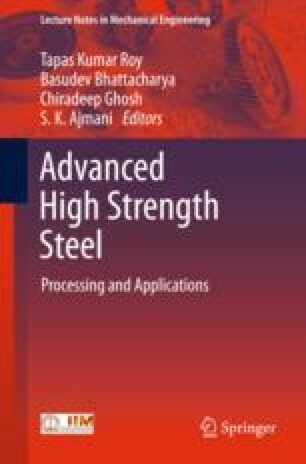 In order to contribute to weight reduction of car body, advanced high-strength sheet steels have been intensively investigated. A cold-rolled sheet steel of 1180 MPa grade with superior press formability and sheet steel for hot stamping with 1800 MPa of tensile strength have been developed typically. The microstructure control for those materials and some other practical properties, such as crashworthiness, antihydrogen embrittlement, and so on, will be discussed.